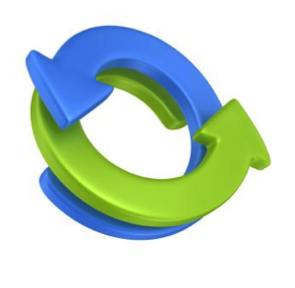 A feedback loop consists of an action and its response. You eat well, you lose weight. You lift weights, your strength increases. Usually this process requires lots of time. Consider a typical weight loss feedback loop: A client trains hard and eats less. They weigh in a week later and learn they’ve dropped a pound. Or a muscle growth feedback loop: A client trains hard and eats more. One month later, their biometrics reveal they’ve gained a pound of muscle. While patience is a virtue and body compositional changes take time, slow feedback loops discourage weight loss since we want to see the results of our actions now. We can accelerate the rate of a feedback loop by offering instant feedback. If a client consistently gets heartburn immediately after eating spicy food, they usually cut back on spicy food. If they receive kudos for eating fruit as dessert, they’ll make that happen more often. MealLogger makes rapid feedback loops possible, allowing them to accumulate and empower clients. Loving a meal , providing a star rating , and commenting on meals comprise three different, though mutually reinforcing methods to complete a feedback loop. Clients will receive notifications, informing them that you have given them attention. The more of these tools a health professional uses and the more regularly they use them, the more they reinforce the behavior and solidify the feedback loop. This generates momentum and keeps clients’ heads in the game, encouraging them to rise to the challenge each and every day on their quest to improve health and body composition. Joe has been smoking for twenty years, attempting to quit on countless occasions without any measurable success. At a recent trip to the pulmonologist, Joe’s doctor convinces him that he needs to recommit to this challenge and refers him to an acclaimed anti-smoking program. As Joe leaves the office that day, tentative but hopeful as he considers the program his doctor suggested, he stops at the light and glances when a car pulls up beside him. There he finds his pulmonologist lighting up a cigarette. But Joe doesn’t feel betrayed; he understands. He sighs, feeling more certain than ever, that if his own knowledgeable, motivated doctor can’t kick the habit, he’s fated to the same destiny. Given that the overwhelming majority of dieters fail, those attempting this daunting task will benefit from seeing others embracing, and succeeding in this mission. When a health professional embodies the changes they suggest, and the client is able to personally witness this in action, the benefits of such modeling cannot be overstated. Bottom Line: Use the “love” icon and star ratings as often as possible to build and reinforce feedback loops and help clients amass momentum. Lead by example by photographing your own meals and snacks to offer clients highly welcomed inspiration. 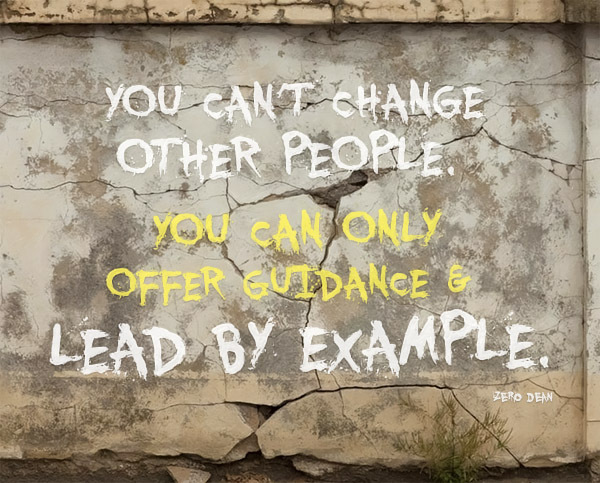 What other forms of feedback loops do you use with clients to affect behavior change? Have you stumbled across other reinforcing mechanisms you can share with us?